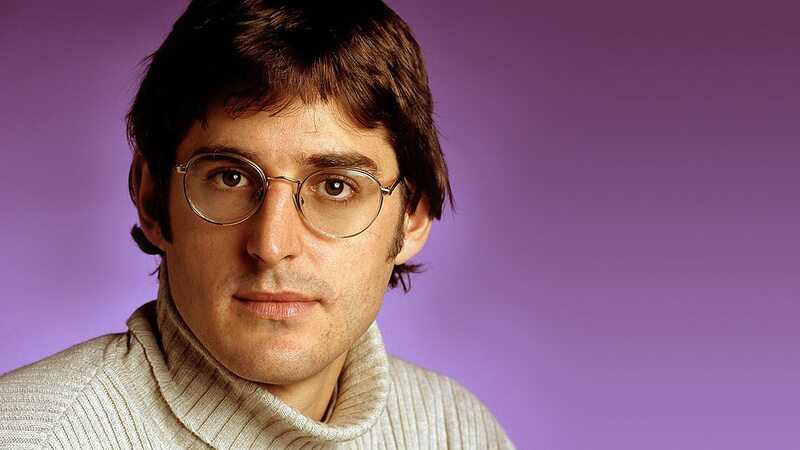 Our seemingly eternal summer has ended (as all good things do), but luckily, Louis Theroux is here to warm our souls with his dulcet tones and endearing humility. True to Lou form, he’s being a tease about the whole thing and very mysterious about what his new documentary series will be about. All we know is the three-part series will be released in November and is set in America. I’ve got a series coming up, it’s coming out in November. I can’t say much about it. But it’s a three-parter and it’s set in America. BBC 2. It’s been two whole years since we last had some fresh Theroux, and we’ve really felt it every single day. If you need a Louis fix between now and November, which is highly likely, don’t forget 70 of his brilliant documentaries were added to BBC iPlayer. 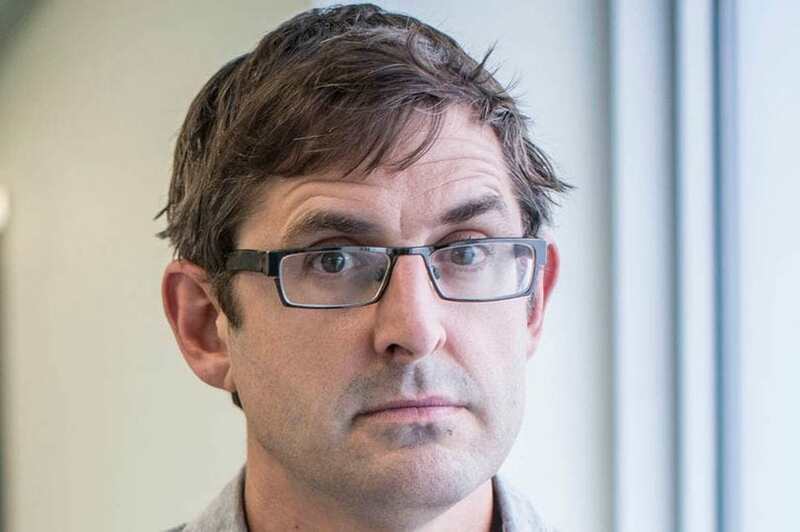 Louis also released My Scientology Movie in October 2016, which included actors playing out incidents people claim to have experienced while in one of their churches. Trump would be amazing. I always used to say R Kelly, because there were allegations over sexual misconduct. But I think BBC 3 might have done a documentary about some alleged sexual misdeeds so that horse might have bolted. I follow the Weinstein allegations avidly and I think there is something really interesting with that, but I haven’t figured out how you would get into it. One thing we know for sure is it won’t be a documentary broaching the topic of Daesh (Islamic State). While doing a live Q&A on Twitter, someone asked the documentary-maker if there was one subject, due to ‘fear or otherwise’ he wouldn’t go near. Louis responded saying the one topic he’d avoid would be coverage of the so-called Islamic State.